Lauterbach is one of the first tool providers capable of supporting the new ARMv8 (ARM 64-bit) architecture. 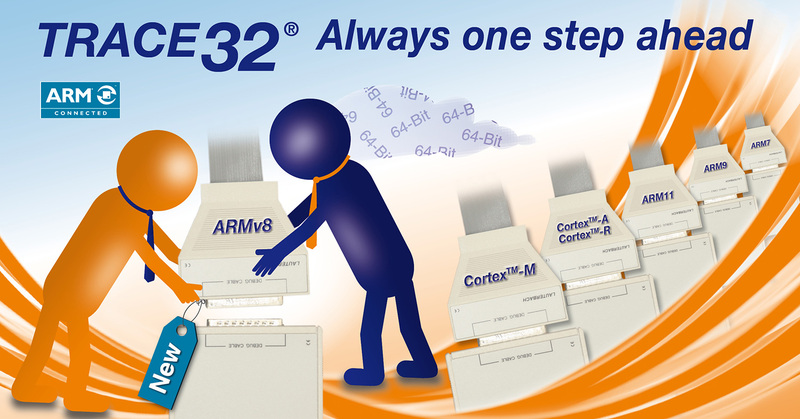 We have proven our competence as market leaders for all previous ARM architectures. 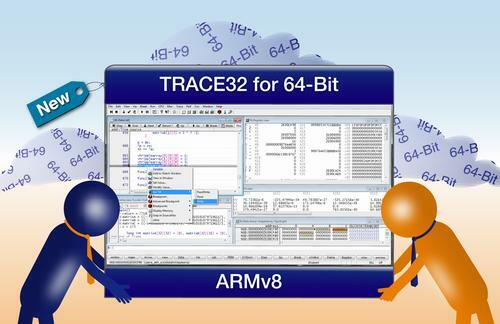 Lauterbach has completed the development for its ARMv8 debuggers. You can rely on our expert knowledge in debugging 64-bit architectures.